I agree I have not written a post here for some time and am truly sorry about that. 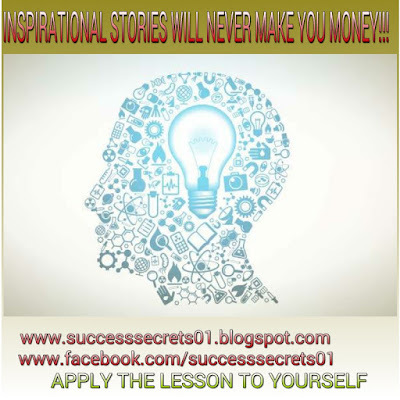 Maybe that is the more reason I should this Sunday post a nice offer that will pacify you! And true to type, I will keep this succinct. 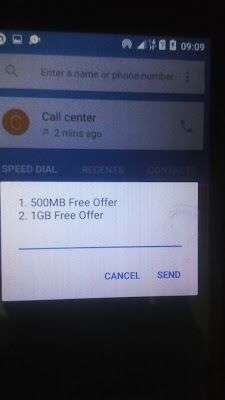 This is just a free offer from MTN and therefore does not require any software, tricks or tweaks. The data you get can be used on all devices. 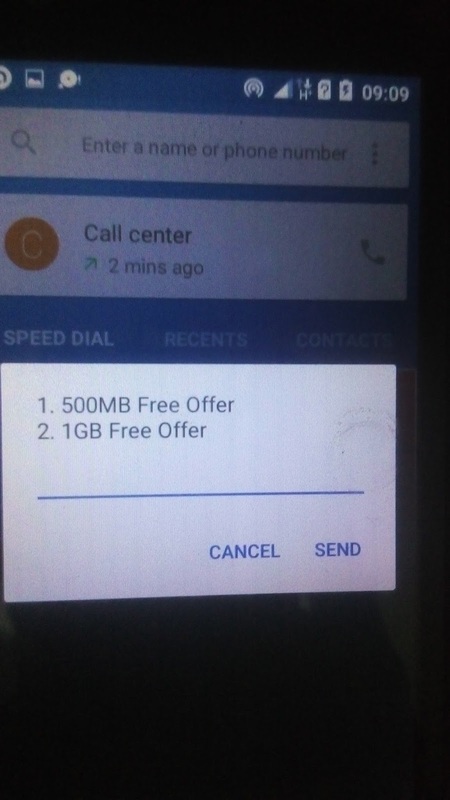 However, there are few persons who might not be eligible for this free data offer. Why not try it to see if you are eligible and make the most of it while the offer lasts!